All fencers require a BF membership to participate in a competition. 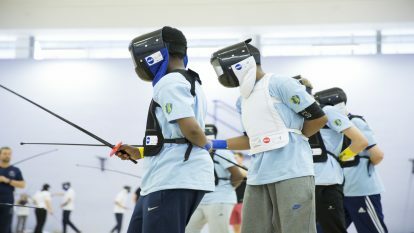 Temporary Membership is a one competition membership for International Visitor Fencers who are members of their National Federation and wish to travel to compete in a Fencing competition in the UK. Holders of Temporary Membership are not entitled to a place on the BF rankings and they are not entitled to represent a UK club whilst competing in the UK. 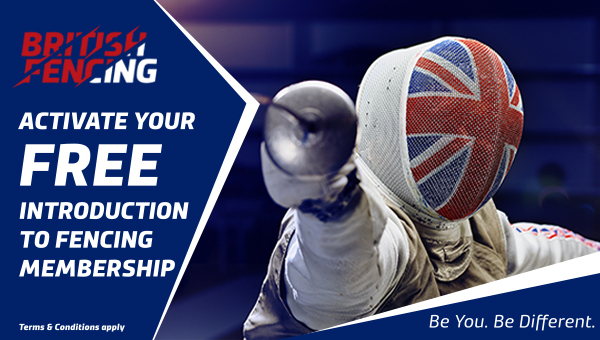 A maximum of two Temporary Memberships can be granted to one fencer in any 12 month period. No discount is available on any subsequent upgrade to a standard membership product. Holders of temporary memberships are not entitled to a place on the ranking. In the event that a temporary membership holder becomes a standard compete member, only those points earned after the standard compete membership start date shall count towards ranking and no previously published rankings will be amended. Confirmation of their travel bookings to and from the UK for the competition dates. International Visitors are expected to ensure that they have suitable travel insurance policies in place to cover competing in a fencing event. 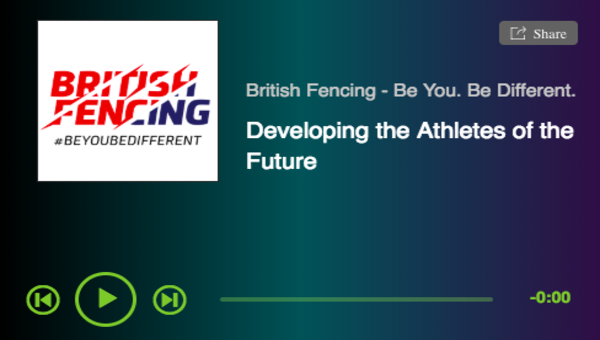 Temporary memberships are available directly from BF by contacting headoffice@britishfencing. Please allow at least 5 working days. The competitions on the date for which the membership is valid for.